Tesla’s Supercharger network is expanding across the country but not without a cost. The company has quietly raised prices per kilowatt hour for using the fast-charging stations at an average increase for pay-per-use customers ranging from approximately 20 to 40 percent, according to Electrek. The price has actually doubled from 12 cents to 24 cents in Oregon and moved from 20 cents per kWh to 26 cents in California. 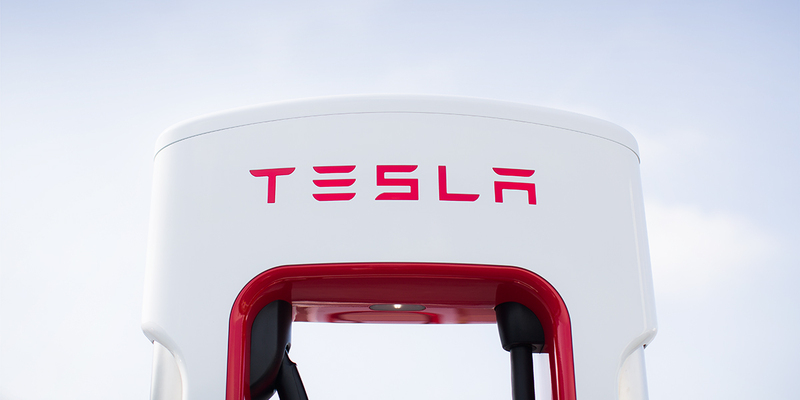 “Tesla is committed to ensuring that Supercharger will never be a profit center,” the company says on its Supercharger site, and it makes sense the company would have to raise prices a bit as the network and demand grows. However, if the Model 3 takes off, Tesla could have a real dilemma it has to face. Tesla has announced that it plans to address one of its major issues, which is creating more convenient Supercharger stations in bustling cities. In order to do this, Tesla aims to develop smaller Supercharger stations, which it will initially roll out in Boston and Chicago. It is worth noting that because the city Superchargers will be smaller, they will also be less powerful, capable of delivering up to 72kW of power to the car. As a result, it will take some 45 to 50 minutes to completely recharge a Tesla’s battery. However, the company has taken increased charge time into account, noting new Superchargers will be located at or near “supermarkets, shopping centers and downtown districts,” enabling car owners to run errands while their vehicles charge.